Wyndham Village Dental Office provides general, cosmetic, restorative and preventative dental care for patients of all ages in Newmarket and surrounding areas of Ontario. Dr. Ming-Tak Li graduated from University of Toronto Faculty of Dentistry in 1992 and has been serving the communities of the Upper York Region since 1999, and have seen and treated many different mouths over the years. Make us your primary source of dental care for the whole family and discover the benefit of more than 24 years of dental experience. Wyndham Village Dental Office accepts emergency patients and will do our best to schedule treatment on the same day. To accommodate your busy schedule we offer extended hours on Mondays, Tuesdays and Thursdays and are open on Saturdays, as well. 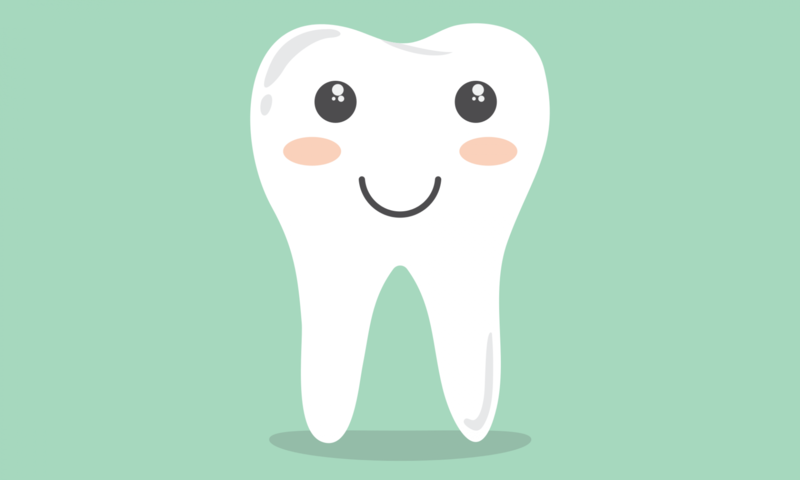 We are a family dental practice that offers treatment for all ages and we accept all types of dental insurance and benefit plans. Let us help you achieve and maintain the healthy smile you deserve. Schedule an appointment today. Wyndham Village Dental Office offers professional dental care that is customized to fit your needs in a relaxed and comfortable setting. Please contact us with any questions or concerns you might have, or to schedule an appointment with the doctor. We can be reached by telephone during business hours, or you can use the convenient contact form below and we will respond as soon as possible. We also accept assignment of insurance benefits.